Do you need some help with your current knitting project? 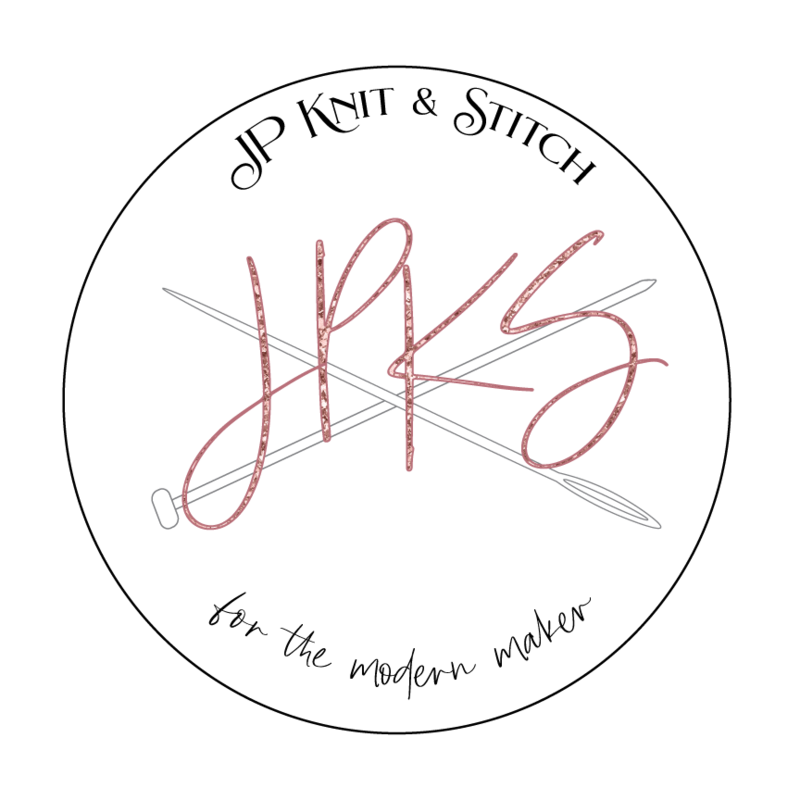 We offer drop-in knitting instruction and help with a teacher on some Tuesday evenings from 6pm - 8pm! $20 for 2 hours (must purchase at least 1 day in advance). See above for dates when this offering is available. Come on over and get the support you need to finish your current WIP!